Who says stamps are just for cards and scrapbooking? You can use them for many other uses such as home decor. 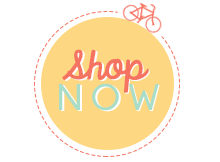 I saw this featured by Stampin' Up! and I had to share it with all my readers. I love this for the fall season and it uses the Magnificent Maple stamp. It also doesn't use the traditional fall colors which I enjoy too such as Pool Party (my favorite), Crushed Curry, Daffodil Delight, and Crumb Cake. 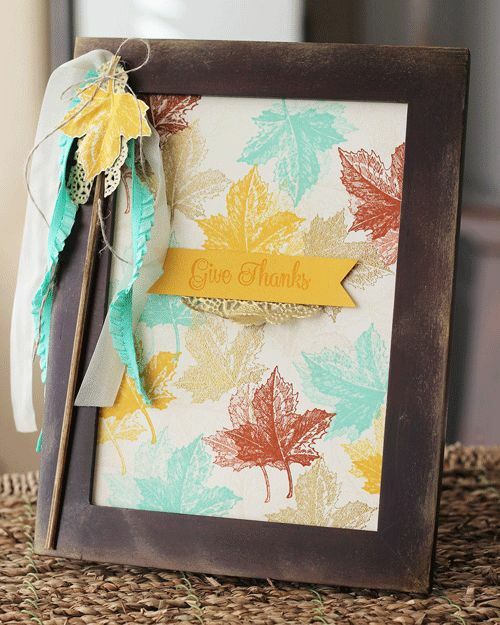 I will be making some fall projects for you over the weekend and I will feature them on my blog next week. Happy stamping!